*Convenient location in the heart of Auckland and adjacent to the Southern Motorway. *Showrooms and lounges refurbished to the latest Mercedes-Benz Corporate standards. *The North Island's one and only AMG Performance Centre for the enthusiasts. *A team dedicated solely to Mercedes-Benz passenger vehicles. *Mercedes-Benz Certified Pre-Loved vehicles minimum of two years factory warranty. 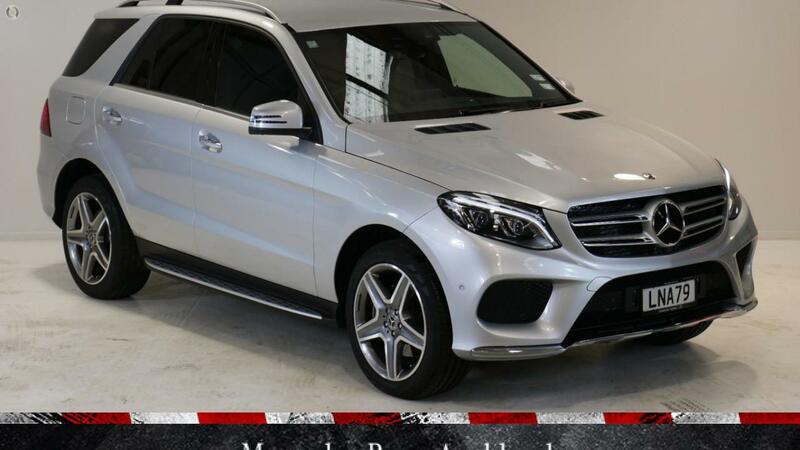 *New Zealands largest selection of Mercedes-Benz passenger car stock in one location. *Mercedes-Benz trained and certified Sales Consultants and Service Advisors. *Experienced, factory trained technicians, using the very latest diagnostic equipment. *Attractive rates and flexible terms from our award-winning Mercedes-Benz Finance and Insurance team. *Trade your current car, regardless of make or model. *Organise delivery to you nationwide. Call us today! previously known as Coutts Newmarket. Aucklands home of Mercedes-Benz. DISCLAIMER: The information shown on this label is provided for comparative purposes. Your actual cost per year and fuel consumption will vary from that shown, depending on factors such as vehicle condition and vehicle modifications, driving style, traffic conditions, distance travelled and fuel price variations. You should not expect to meet exactly what this label says. Visit www.fuelsaver.govt.nz to find out more about this label, and how to improve fuel efficiency.